What Does Foster Child Mean? A foster child is a child who was placed in the foster care system for various reasons including, but not limited to, removal from the custody of their parents by Child Protective Services. Placement into foster care can also occur because a parent is ill or has passed away. Foster children are typically placed in temporary homes with a foster parent, known as a foster home, though some may be placed in group homes or special facilities. The term “foster child” has often been used poorly by the media to place stereotypes on children within the system. Foster children are typically displayed as “troubled” with irreparable character flaws and providing little hope of healthy adjustment. For years, it has seemed that the media has perpetuated an idea that foster children are “dirty” or “damaged” and something to be feared. Fortunately, shows like “This is Us” have stepped up to the plate to portray a more truthful picture of foster care and the stories that foster children come with. A foster child often suffers through the system, having to move from placement to placement. Temporary placement within foster care may turn into something more permanent depending on the parental situation. Various laws have made it often difficult for a parent to regain custody of their child. In other cases, children are placed with other relatives or back with their parents too soon and find themselves in and out of the foster care system. 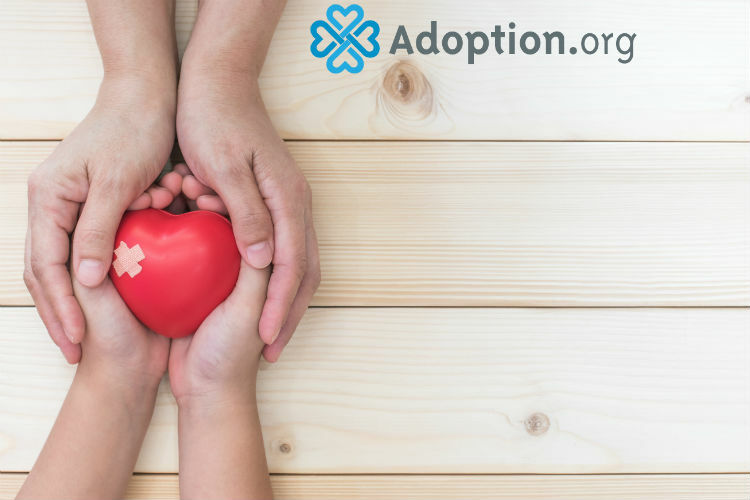 There is an opportunity for foster children to be adopted, but it is exponentially less likely that an older child will be adopted compared to an infant or toddler. A foster child is worthy and deserving of love and a stable home. Foster care agencies and social workers work tirelessly to find stability for the children in their care. Choosing to foster can help give a child with an unstable situation time to feel safe in a loving home. Foster children do not need the world, only loving families to provide care and stability in the interim; their situations can be worked out while they are safe and sound. For more information about foster care and adoption, go to Adoption.com.